Planning to visit Davao this coming Kadayawan 2015? (Here's a link for the scheds: 30th Kadayawan sa Dabaw Festival 2015 Schedule of Events ) And for FOOD - No worries. I have here a guide on where to go if you're looking for a place to refresh and relax from hectic, stressful and a hard day routine run from the list of activities. 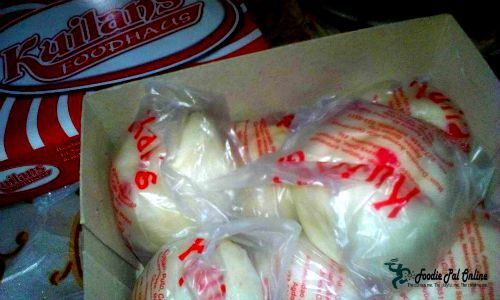 The Foodhaus specialty is there 'SIOPAO' only for P13. This is good if you bring along with you this small box of siopao and/or other kakanin (snacks) while enjoying a day of fun after getting photos or just enjoying sight seeing from different events activities. A Davao's pride regional delicacies indeed, that you can bring home as "pasalubong"(a take home food souvenir), or serve as a snack for a hungry tummies. They also have CORNED BEEF and HAM and EGG Burger for only P14. near Opal Street, Agdao, Davao City. 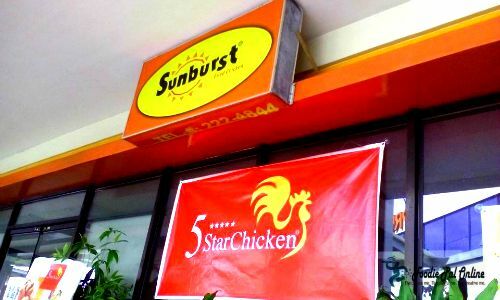 Dabawenyos used to call this place as SUNBURST, but the good old fashioned crispylicious fried chicken has already changed its name into 5 STAR CHICKEN, same menu---same taste of our favorite crispy fried chicken! 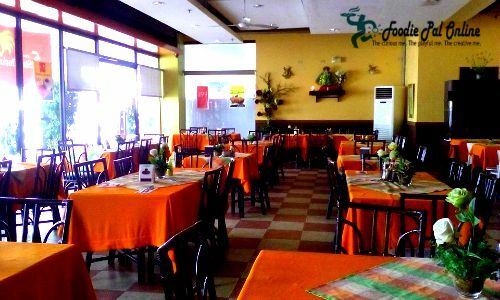 Located at the corner of Quirino St.,(the old VENUE location), along Emilio Jacinto Ext., Sunderland Compound. They are open until 2am. Wonderful place to relax after a long day in the city downtown. A beautiful respite from a city life, stroll along the baywalk of David's Park and indulging yourself with perfect ambiance with great food and good music. Honestly, I've been passing this place but never had the chance to get inside. Base on the reviews I've read this place is beautiful and expansive. A sociable place for debut's and parties, plenty of benches to relax and watch the bands singing, there are some lovely corner of the bar that has nice decors surrounding the premises and have a great walk in the park after. And for the food, oh this is a must try place for me! According to the reviews, foods are great,,,not expensive---very affordable. That's it for now, your food guide is ready from BREAKFAST, LUNCH and DINNER. Happy Kadayawan Festival to all!!!! 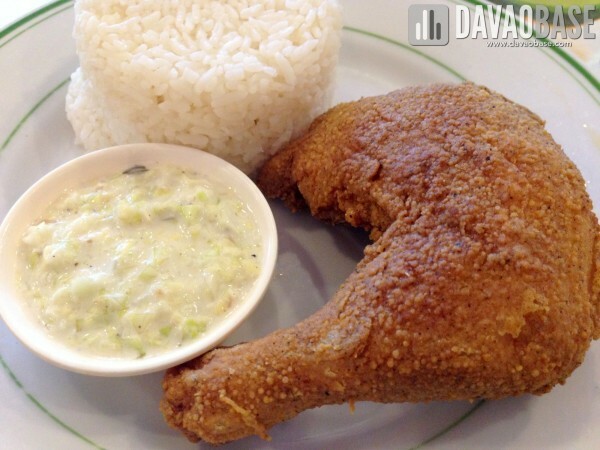 I think I should reserve a visit to Davao and just to explore the food. The siopao looks really tasty and is really affordable. 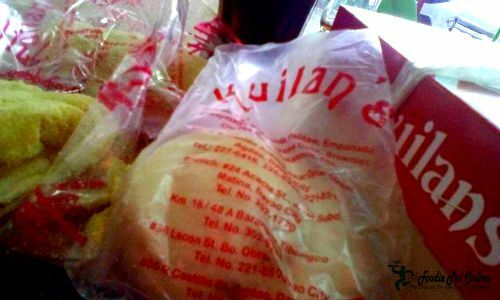 I missed Kuilans siopao, I always bring a boxes of it as pasalubong everytime I left Davao. 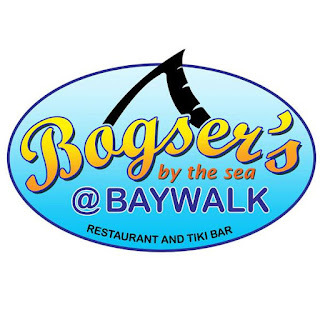 Bogsers is something new and hope I can visit there during my vacation. How I wish to attend this year Kadayawan Festival. To those attending, ayan, mentioned na ang places where to eat. There are lots of good finds in Davao. Hope to visit there someday. For sure, 3 days of isit there is not enough. I really wish I can visit Davao so I can taste all these food you mentioned above and experience for myself the Kadayawan Festival. I am going to take note of this places and I will make sure to visit some of them when I go to Davao. 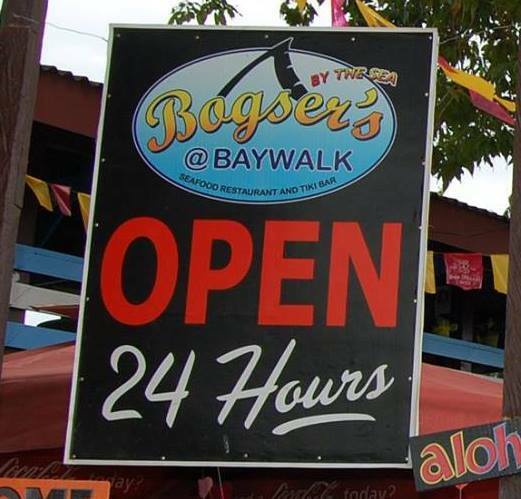 Bogser's will probably the first on my list. I love the seafood nipa hut by the bay and hope to visit Davao someday. Lots of good news about this place including the Duterte thing. Oh wow thanks for all these recommendations. 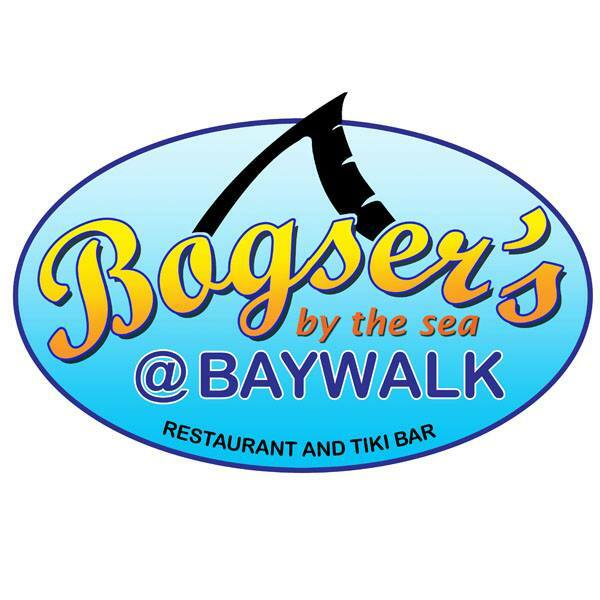 Bogser's by the sea @ Baywalk looks like a great venue for hosting large parties indeed. I hope you can also share the food presentations. Affordable food is a must for me whenever Im traveling. Nice recommendations for places that are not too fancy but serve good food. When we go to another city, sometimes we tend to only know more expensive places to eat, and that is a shame. Love the foods and the beautiful places to dine inside. More so, this Kadayawan Festival ...is padayaw gid ya! More to discover and explore in Davao. Oh my gosh, that chicken! Haha, sorry I love fried chicken! Classic style fried chicken are the best, and that one looks delish. Hope we can visit Davao soon! no idea what's the festival about and I also have no idea what's a siopao is. is it like a bun with meat filling? Yes Mia Foo, a steamed buns with meat filling. This one is surely going to help on my visit to Davao. Chicken is looking really tempting. That's a neat guide for anyone visiting Davao anytime and not just for the festival! the chicken with rice looks very simple but yums! That chicken looks so good! I love classic style fried chicken! Hope we can visit Davao soon. I have noticed that there aare many food festivals in your area. This always keep you guys pumped up no? In the Philippines, we have 28 CULTURAL FESTIVAL...KADAYAWAN is one in the list. And 34 Indigenous Influence/Non-Religious Festival. Bogser does have a refreshing view for a restaurant. It would definitely be a nice place to eat and hang out. Hmm these are all cheap which mean those who are in a tight budget will be happy. Haven't been in Davao yet. Haven't heard about Kadayawan festival but I'm intrigued. I haven't been to Davao, but I have heard a lot about how beautiful this place is. I would love to visit this one day. 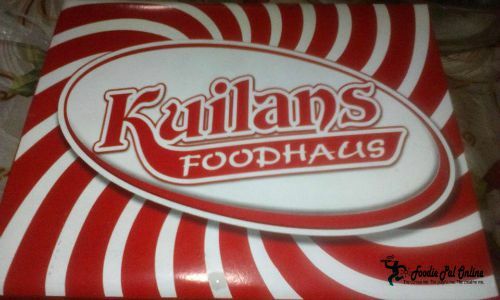 I tried pasalubong before and like it. We don't have this in our country. Very helpful food guide. wish I can attend Kadayawan Festival. Maganda raw talaga. Wow.... All the food looks nice... Would like to have a try if I have a chance :) love your post!